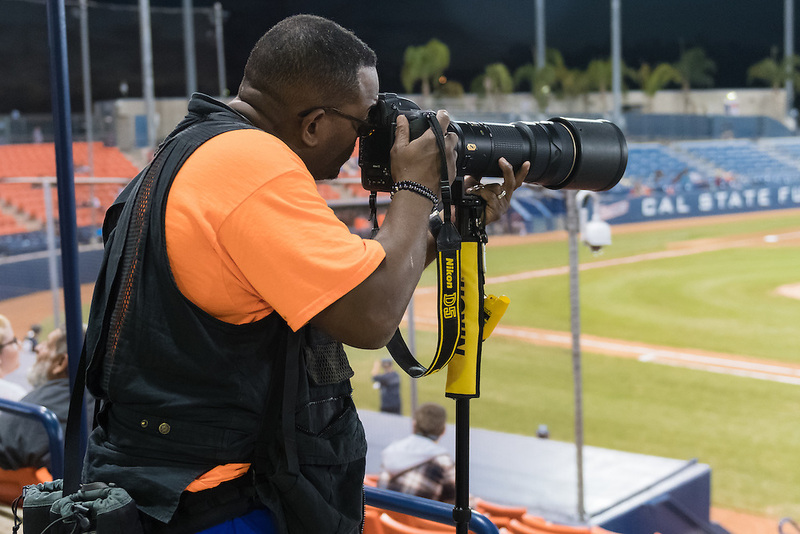 Behind the scenes with Sports Shooter Academy 13 participants at Cal State Fullerton Baseball on November 4, 2016 in Fullerton, California. The Sports Shooter Academy Workshops are sponsored by Nikon Professional Services. ©2016 Michael Der / Sports Shooter Academy 13 Behind the Scenes with the cast and crew of Sports Shooter Academy.